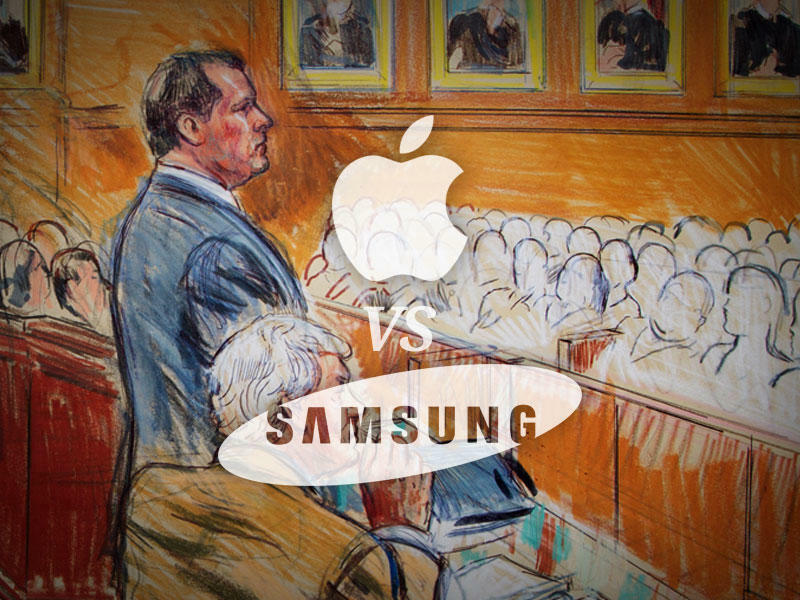 A partially censored document with details of that tireless Apple vs. Samsung war has hit the ITC, revealing the presiding judge's initial determination. Judge Thomas Pender proposes that, after siding with Apple back in October, an import ban on the infringing products and a posting bond of 88 percent of the value of said smartphones be enforced. The ban surrounds four of Apple's designs, including those that relate to multi-touch, design, and graphics. Two other patents were tossed aside, instead giving the nod to Samsung. This entire debacle focuses on older Samsung devices—newer ones have been added to a separate case—and there's the possibility of "designarounds," which could nullify this whole thing. However, if Pender's recommendations are adopted, a 60-day Presidential review period would take place, which could mean a full on import ban. In addition to the 88 percent of the value of all infringing smartphones, bonds will also call for 37.6 percent of tablets, and 32.5 of the value for media players. If Samsung does implement satisfactory "designarounds," the Korean company could continue selling its older devices. I guess we'll have to wait and see if Samsung decides to do so.